Best American Nonrequired Reading edited by Dave Eggers. Mariner, 2011, 528 pages. just ji$$ed in its collective pants. Why We Broke Up by Daniel Handler, illustrated by Maira Kalman. Little Brown, 2011, 368 pages. Breadcrumbs by Anne Ursu. Walden Pond Press, 2011, 320 pages. A Tale of Two Castles by Gail Carson Levine. Harper, 2011, 336 pages. touching, yet still wicked funny. Alvin Ho: Allergic to Dead Bodies, Funerals, and Other Fatal Circumstances by Lenore Look. Schwarz & Wade, 2011, 208 pages. Secrets at Sea by Richard Peck. Illustrated by Kelly Murphy. Dial, 2011, 256 pages. The Leftovers by Tom Perrotta. St. Martin's, 2011, 368 pages. Little Bets: How Breakthrough Ideas Emerge from Small Discoveries by Peter Sims. Free Press, 2011, 224 pages.
. . . I'll just be in Rio for a few days. Darth Paper Strikes Back by Tom Angelberger. Amulet, 2011, 176 pages. 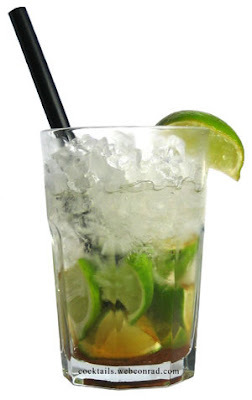 could I resist this one? The Story of Charlotte's Web: E. B. White's Eccentric Life in Nature and the Birth of an American Classic by Michael Sims. Walker, 2011, 320 pages. 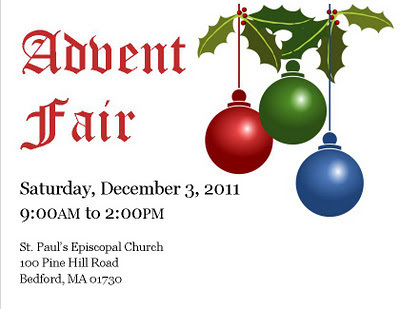 Local peeps, stop by my church's awesome Advent Fair for terrific gift baskets, crafts, food, and a raffle for an iPad2!